The founding philosophy of Stouffville Joint Venture was to provide exceptional rehabilitation services. 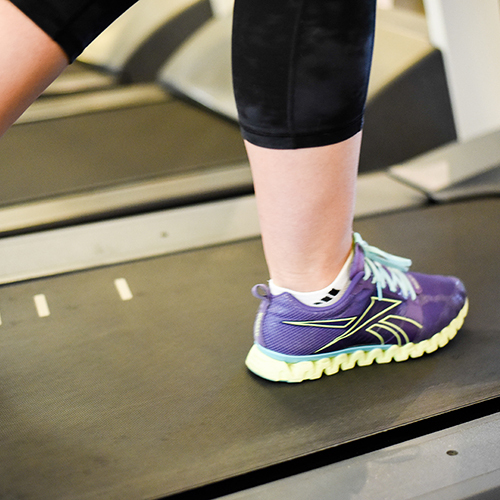 We believe your rehab is not complete until you regain as much of your normal daily activity as possible. All treatments are focused on restoring health and wellness to our patients. To this end we set up a complete fitness facility as an adjunct to our physiotherapy and health/rehabilitation services. The concept is that once physiotherapy treatments have been completed, our patients can continue their progress to wellness by having a customized exercise program designed just for them. Our certified personal trainers work with our health professionals to ensure the program is safe and is a continuation of your recovery. As the needs of our patients have expanded, so have the services we provide. Our clients have experienced the benefits to their overall health through massage therapy and dietitian services. Of course, membership is open to all (not just our physiotherapy clients) who want to improve their health through exercise. There is an advantage to these members, too. With our full time physiotherapists available to offer professional advice, we make our facility just that more safe to use. 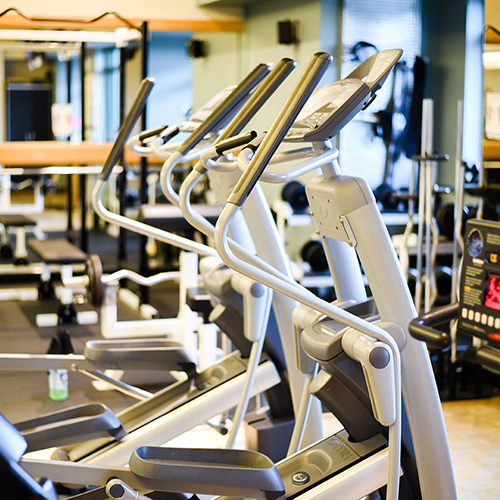 We have a fully equipped gym with cardiovascular workout equipment of various types, strength training equipment and free weights. We also offer a variety of exercise classes as well as one-on-one personal training.